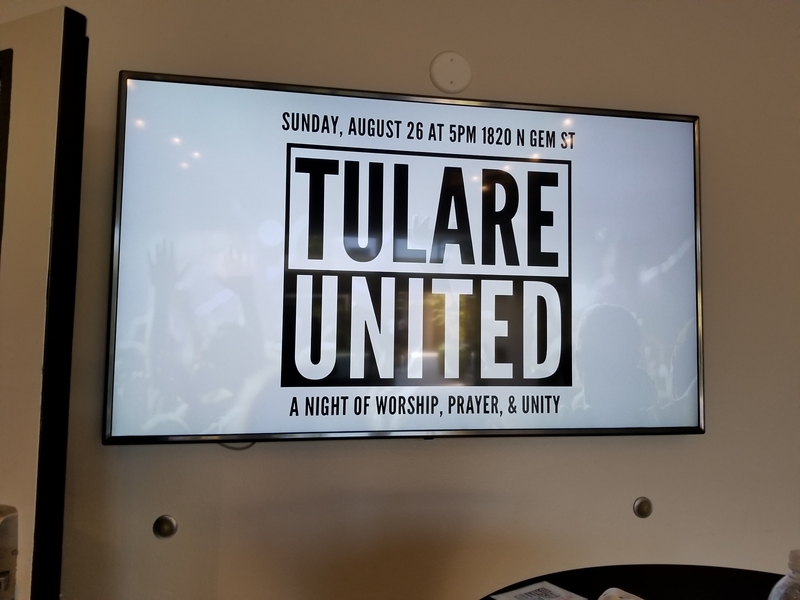 What is Tulare United? 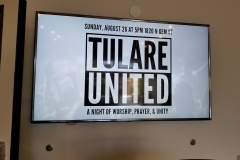 Churches from all across Tulare joining together for a night of worship, prayer, and unity! 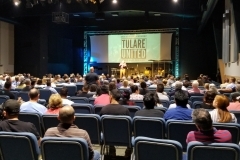 We may come from different backgrounds, traditions, and ethnicities, but through the Gospel of Jesus Christ we are UNITED as ONE family of God. 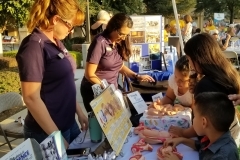 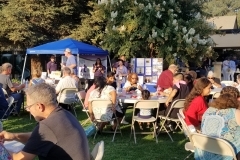 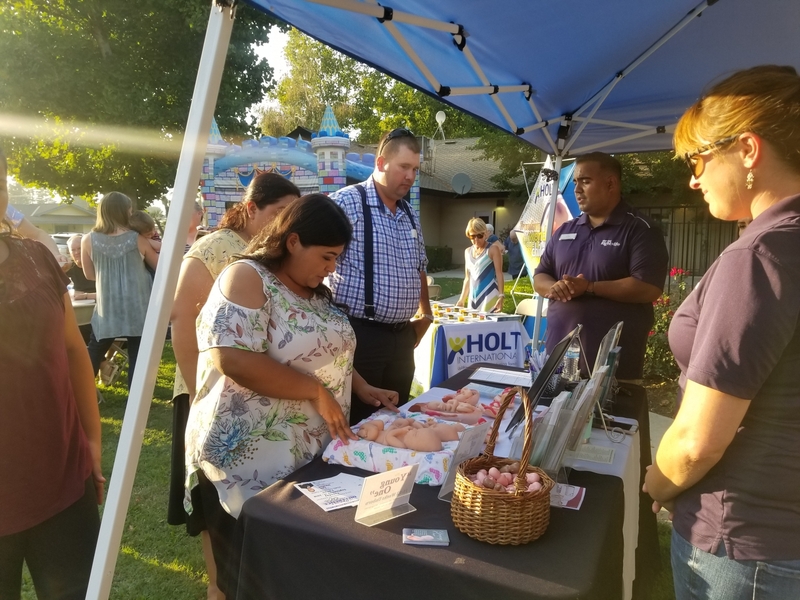 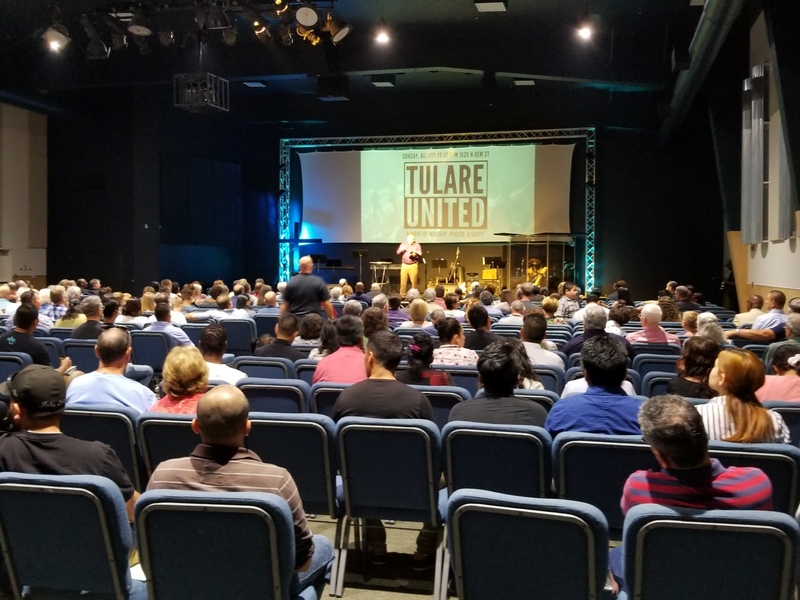 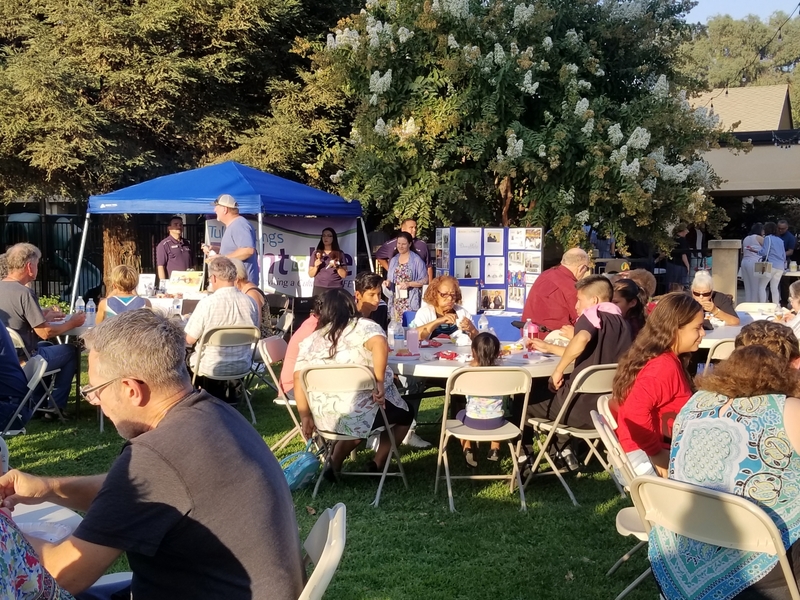 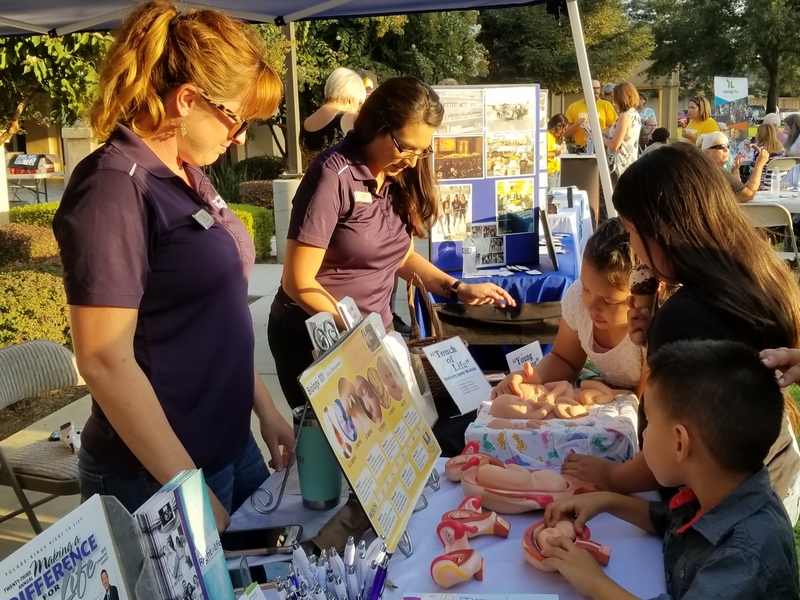 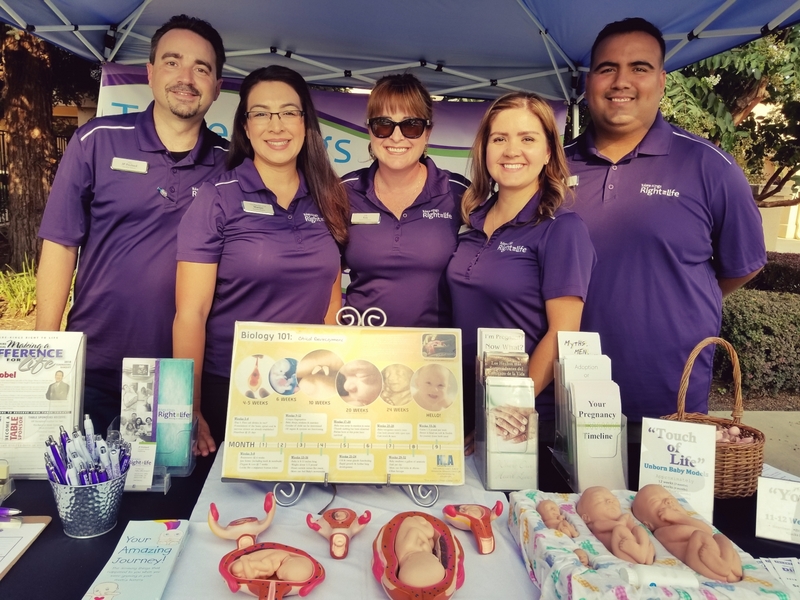 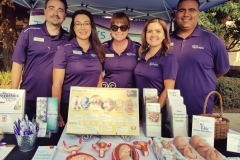 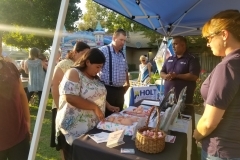 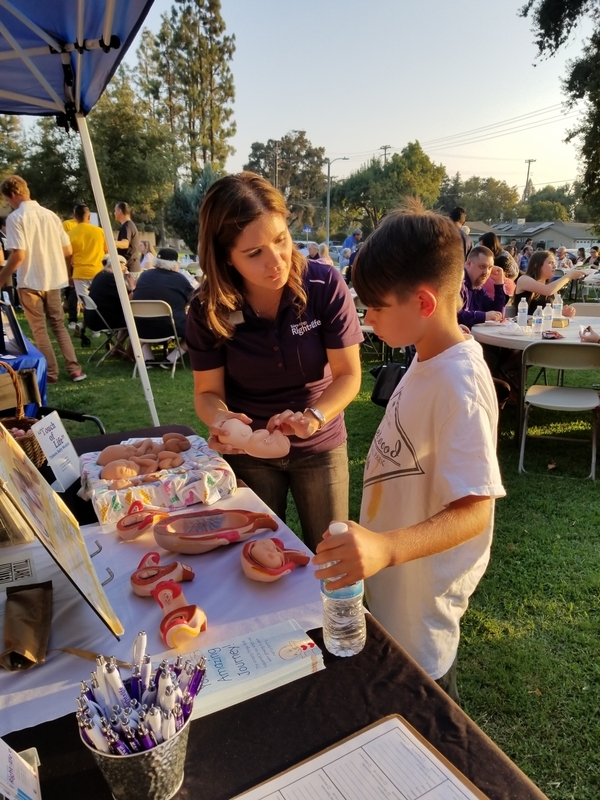 There was live worship, prayer, community building, food, representatives from local non-profits, and opportunities to get plugged in and make a difference in Tulare!